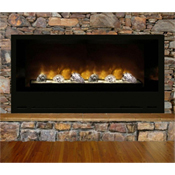 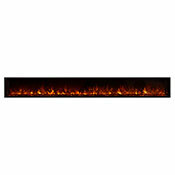 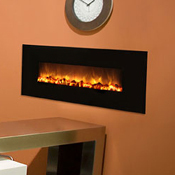 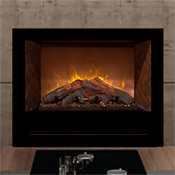 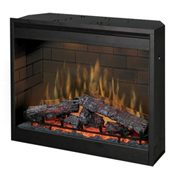 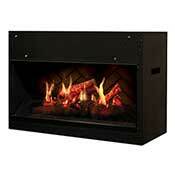 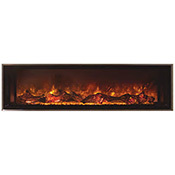 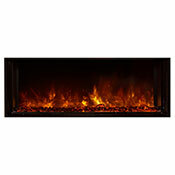 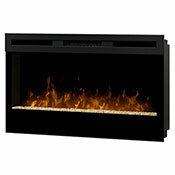 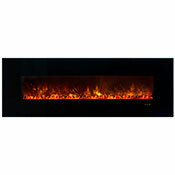 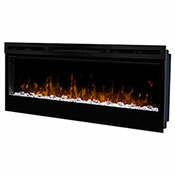 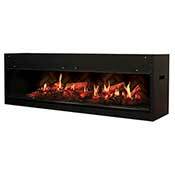 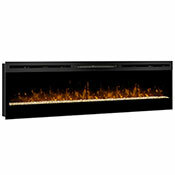 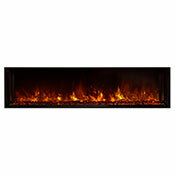 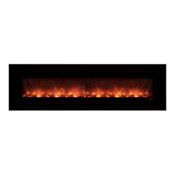 Get that custom look in a zero clearance electric fireplace. 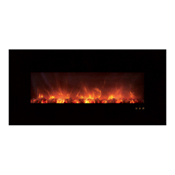 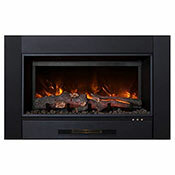 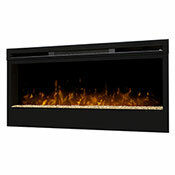 Built In Electric fireplaces come in a variety of styles from logs to coals and even to large glass crystals. 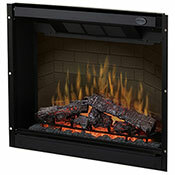 With do it yourself instructions it has never been easier to update your house and provide a supplemental heat source. 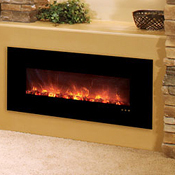 Some models are strictly ambiance models and do not offer heat to keep your room sleek and modern without heat.